Find the largest files on your computer. Is there a better alternative to Big Files Finder? Is Big Files Finder really the best app in File Management category? Will Big Files Finder work good on macOS 10.13.4? Do you need some storage space? Is your disk keeping alert you that it's full? BFF will help you find big files from any folder! You may have a lot of big files that you will never use anymore, but they are there, making they space in your Mac HD! Get rid of them with BFF! 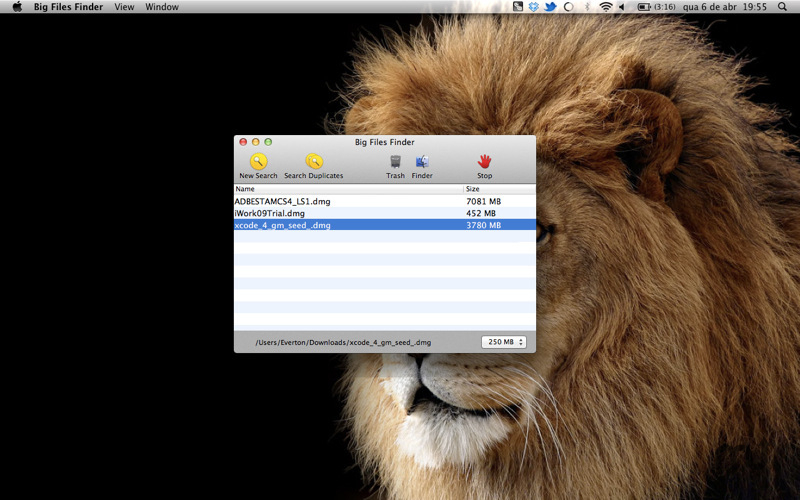 Big Files Finder needs a review. Be the first to review this app and get the discussion started!